The Exigo Sissy Squat is an effective exercise for developing numerous muscles in the lower body. 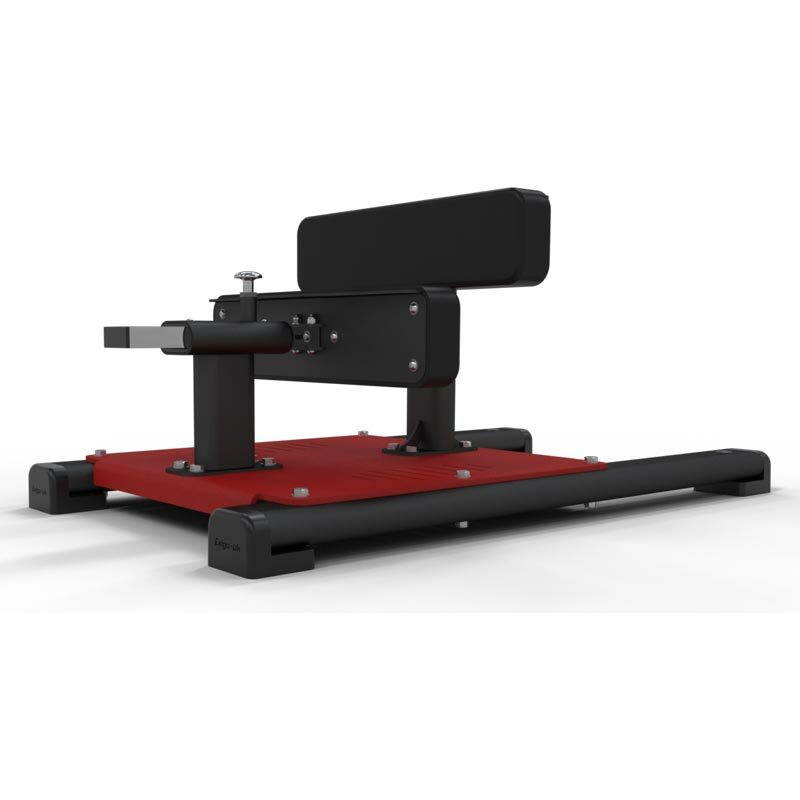 This training station removes all the difficulty of performing a sissy squat and ensures correct technique. High grade foam rollers and comfortable pad. Develop your muscles in the lower body. Removes the difficulty in performing sissy squats correctly. High grade foam rollers and comfortable pad.